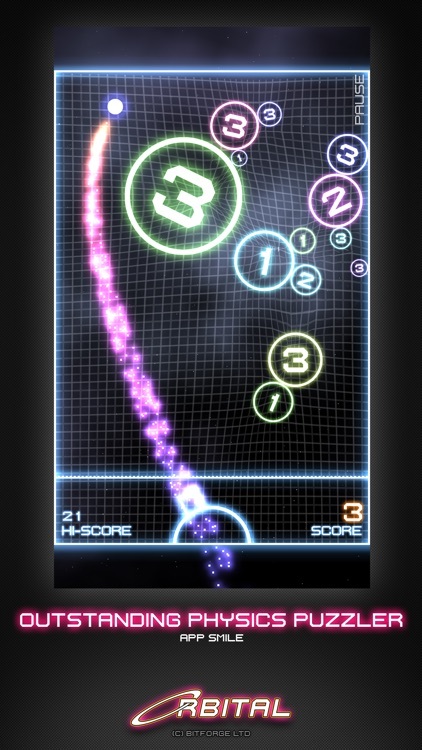 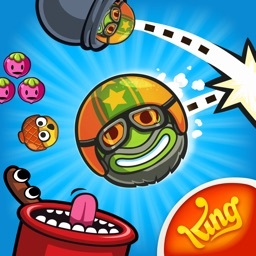 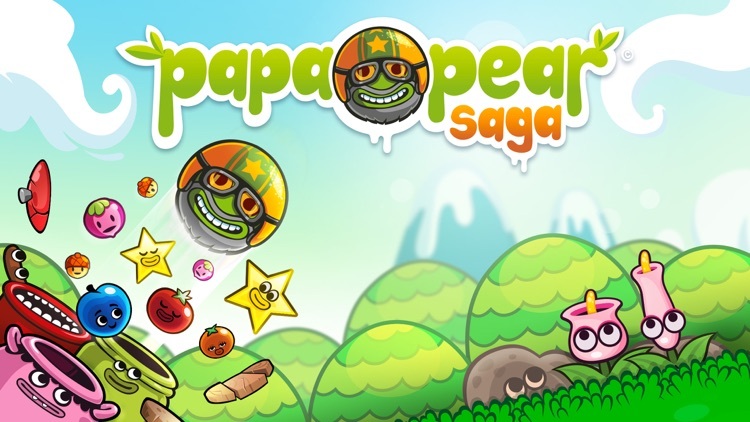 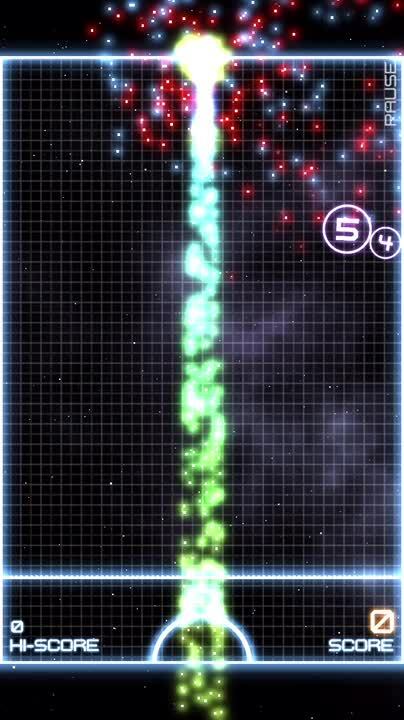 Action puzzle games that emphasize aim, trajectory, and strength of shot to clear the objective. 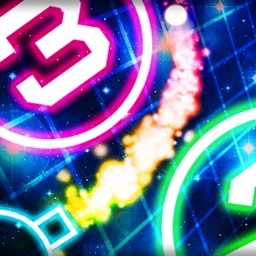 You really need a skill shot to complete the levels in these games. 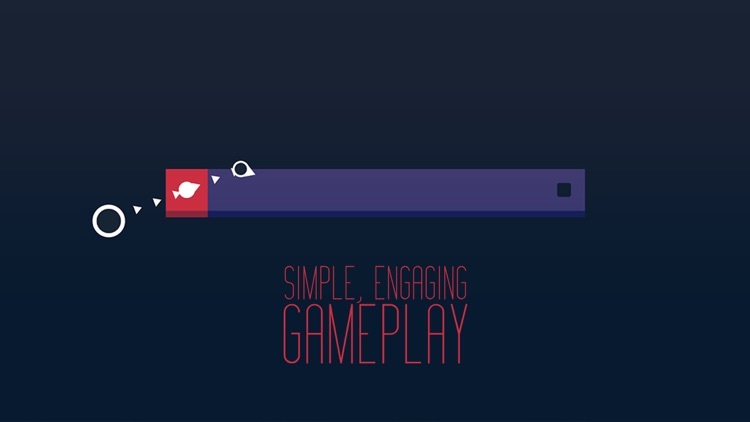 What distinguishes them from simply action games, is that you really have to think about, and plan your shot. 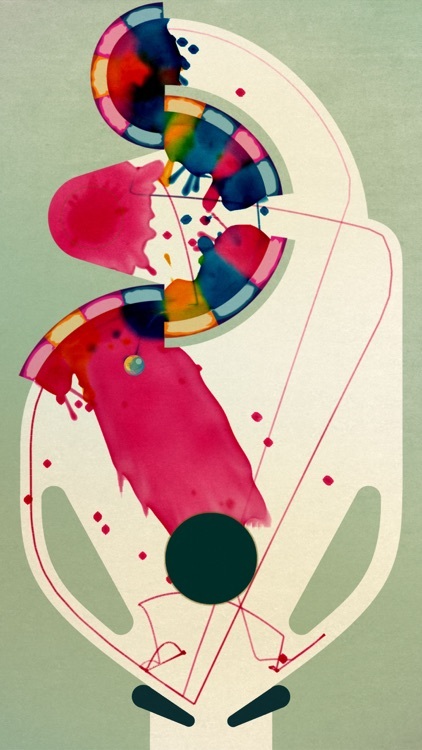 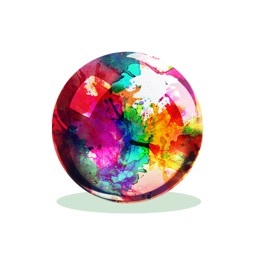 INKS offers a unique pinball experience with colors splattering when hit by the ball. 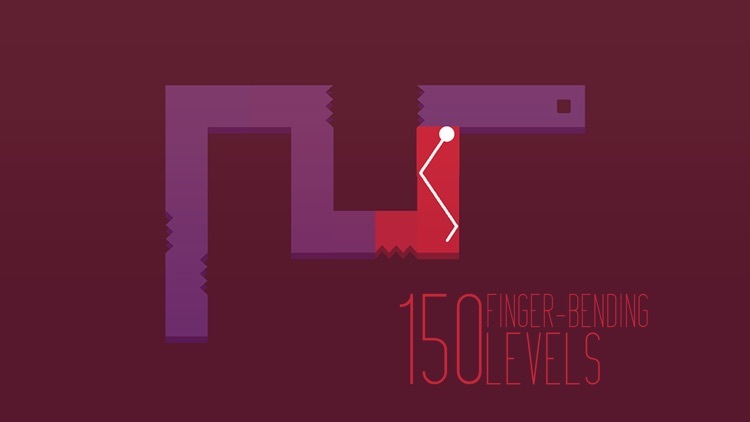 Hit them all to complete the level. 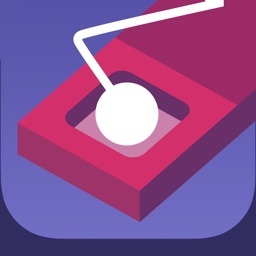 The game has 100 tables and helpful power-ups. 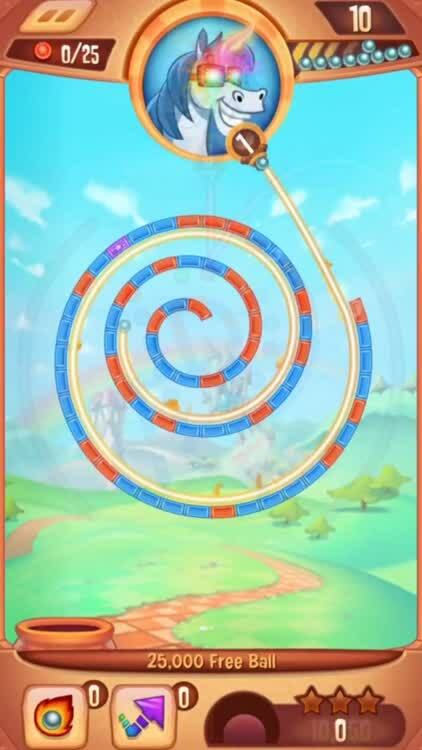 Peggle Blast brings back classic Peggle action to iOS. 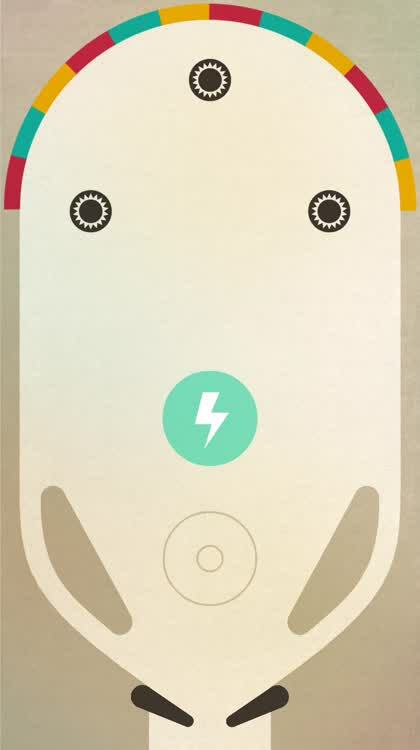 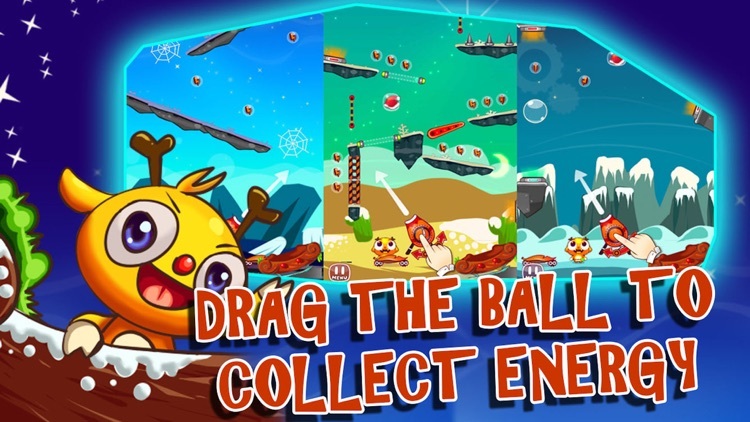 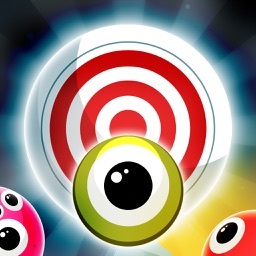 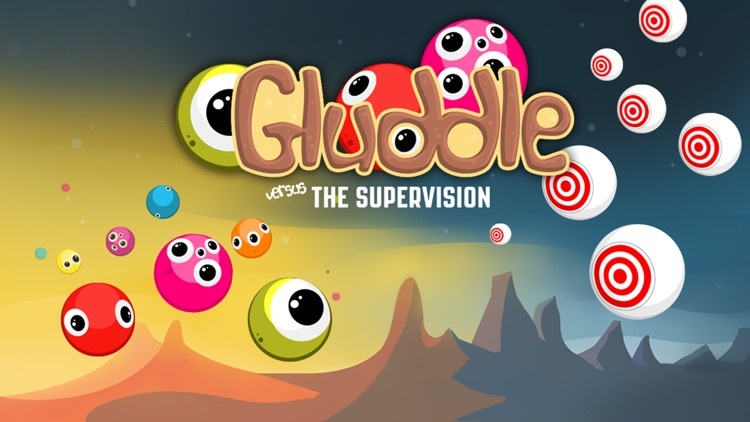 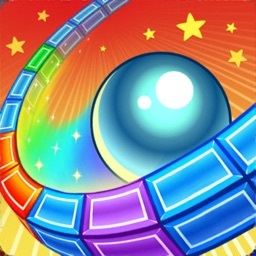 Free the Gluddle from The Supervision in this eye-catching bouncy game for iPhone and iPad! 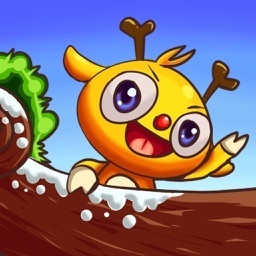 Aim and shoot springy globular characters called Gluddle. 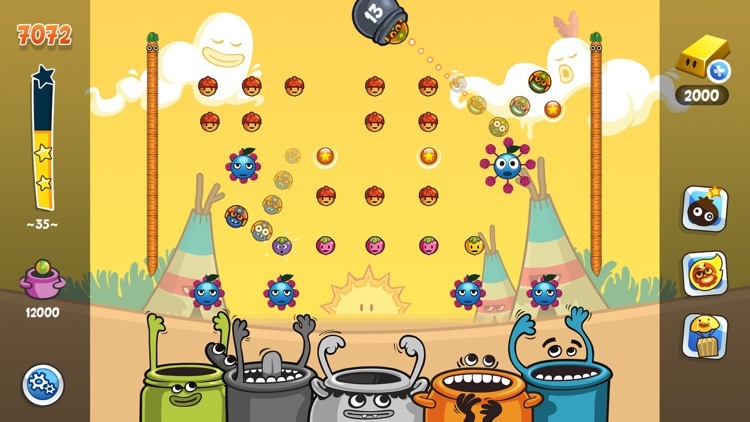 Freeze them in mid-air to help other Gluddle bounce about and defend their privacy and freedom from the evil eyes-in-the-sky...The Supervision! 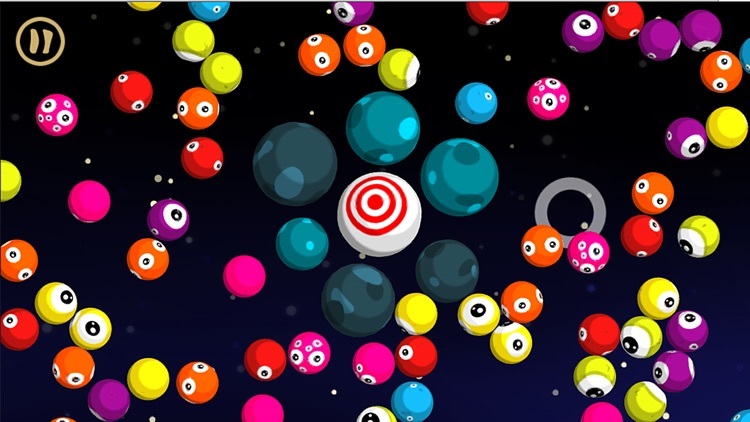 Join in the next addicting physics-based puzzler game. 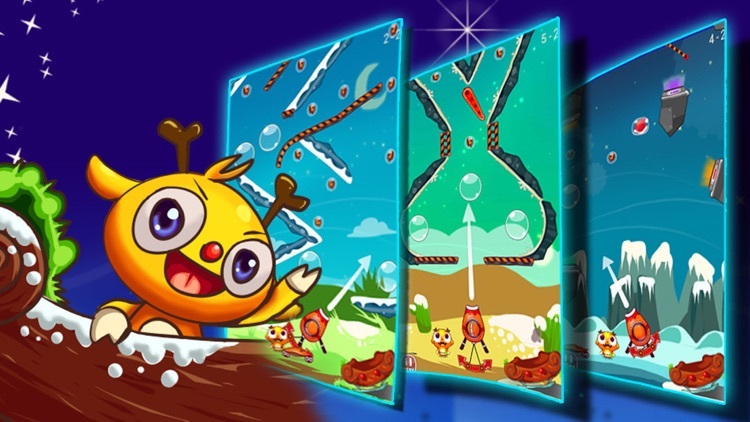 Monster Buster is a challenging physics-based puzzler complete with vibrant graphics, intuitive controls, and a sensational soundtrack. 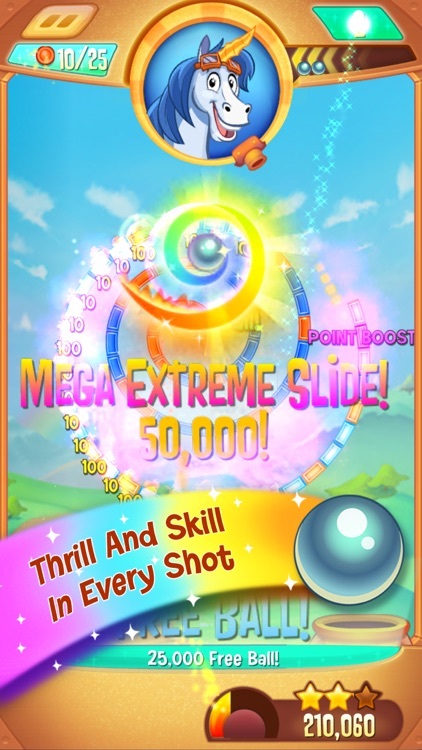 To be successful, you need to be clever and with the help of pinball.